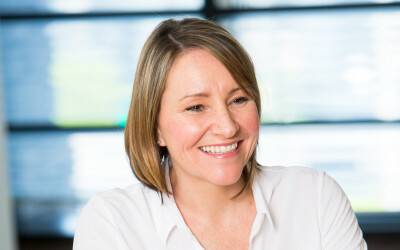 20 years front line HR operations experience across manufacturing, banking and telecommunications industries has secured a clear appreciation and understanding of the dynamics of workplace issues. She has considerable experience in workplace investigation. Fraud and theft resulting in dismissal and referral to the authorities. Race discrimination and bullying and harassment grievances resulting in dismissal. A number of other incidents of gross misconduct including grievance bodily harm, drug and alcohol misuse, poaching of clients resulting in dismissals with no Employment Tribunal claims. Many sickness absence cases resolution either resulting in a full return to work or satisfactory conclusion of employment for both employee and employer. Hayley has a degree in economics, is an Associate Member of the Chartered Institute of Personnel & Development and is an accredited workplace investigator.